Ocilla, GA Mayor Matt Seale talks to other small town officials, discussing their stories and the stories of their small towns. Through these candid conversations, we hear about the joys and struggles of small town living. And of course, we hear about the hilarious things that only happen in a small town. 6: Episode 30: GMA interviews Mayor Matt! Ocilla Mayor and Small Town Podcast host Matt Seale is the subject of the interview conducted by Amy Henderson of the Georgia Municipal Association. 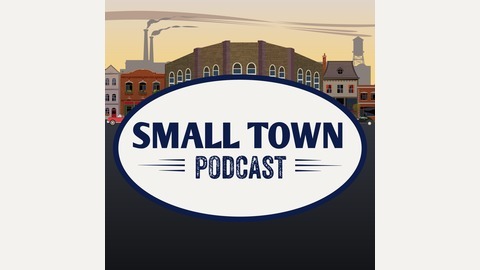 In this episode we learn about what Mayor Matt has learned through his experiences on Season 1 of Small Town Podcast, how things have changed since he set off on this project and what he would like to do moving forward. Mayor Matt also answers the "get to know you" questions he has asked others on previous episodes. 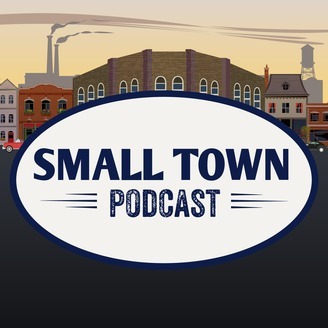 For more information, visit www.smalltownpodcast.com.